As part of our service to you, we ensure all potential funding options are identified and proposed to you. This means that we will maximise the paybacks for your project. Funding options can be variable depending on your region and type of organisation applying. Some of the schemes that are currently available are detailed here. 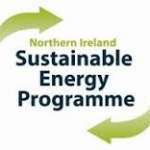 The NISEP Scheme has funding available in Northern Ireland for energy efficiency projects through Energia. For the last 4 years heatboss projects have been eligible for this funding. There are grant schemes available in England, Scotland & Wales from time to time. We will keep this section updated with those details. We have good contacts in some very reputable asset finance companies that provide funding for businesses to get the heatboss solution without having to worry about the upfront costs. If you’d like to pursue this option, we would speak to some of these companies to find you the best deal. We do not make any commission on these deals, we just want to be able to provide you with all relevant options, to help you to make the best decision for you and your business. Several of the energy companies in ROI have grant schemes running that offer businesses a grant for energy efficient projects and we will help you to apply for this grant and also carry out the ongoing savings analysis that will allow you to prove the savings and draw down the grant. The availability of grants depends on whether the utility companies have reached their annual target for carbon savings in that year. All grants will be retrospective, i.e. heatboss will need to be in for ~12 months before the utility company will accept the savings analysis. SEAI run the Triple-e register which provides Accelerated Capital Allowances. 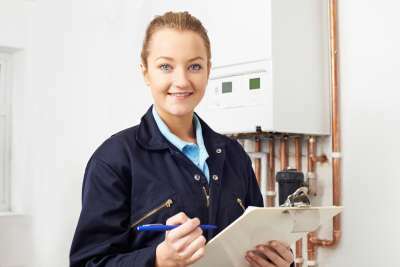 The Triple E register is a list of products approved as being energy efficient. Products on this register all meet a minimum set of stringent energy efficiency criteria and typically will be of a best-in-class efficiency standard. As such, procuring against this register will provide you with the assurance that you are purchasing a product of very high efficiency. See here. heatboss is a Triple-e approved product and this means that our ROI clients can avail of accelerated capital allowances to off-set the cost of heatboss against their taxable profit in the year of purchase. Currently most of our work is undertaken within the UK and Ireland, but if you have a project beyond here, that is no problem. If you want to install heatboss we will happily research the funding support available to you in your region and help you to make the most of it.